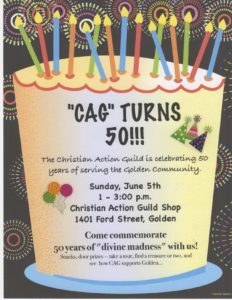 Christian Action Guild Turns 50! 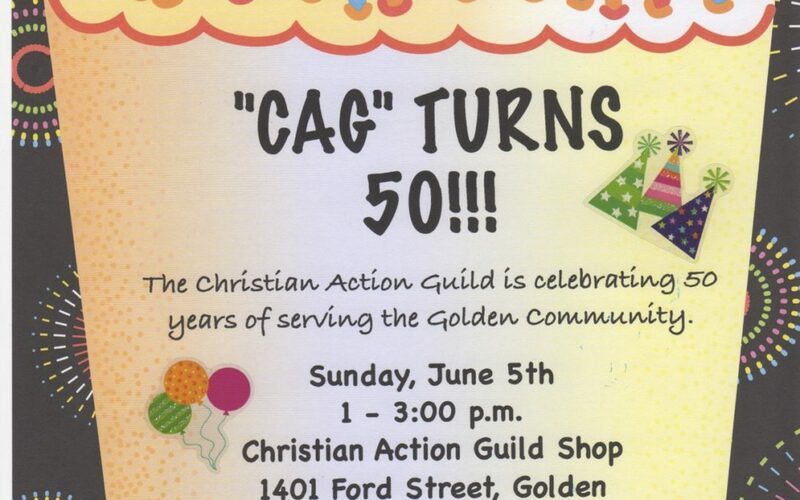 A mission and dream of the Foss Family and the Golden Civic Foundation was fulfilled in the creation of the Christian Action Guild. We have enjoyed seeing them impact the community in such a meaningful and significant manner. Hats off to 50 years of service to our citizenry!